The Comfort Blanket Program was launched in 2004 to provide patients with a warm, cozy fleece blanket which they receive at the hospital and is theirs to keep and bring home. A team of local volunteers, led by Denise Barlow, donate their time to hand make these beautiful and warm blankets. Blankets are distributed on the Adult and Paediatric Oncology Units of Windsor Regional Hospital- Metropolitan Campus and the T2B Supportive Care Unit, Stephanie and Barry Zekelman Wing at Hotel Dieu Grace Healthcare’s Tayfour Campus. Blankets are also given out to patients outside of the hospital upon requests made to the T2B office. The generosity of our amazing community partners at Liuna 625, headed by the incredibly giving Rob Petroni, continues to be a powerful force in the betterment of our community! 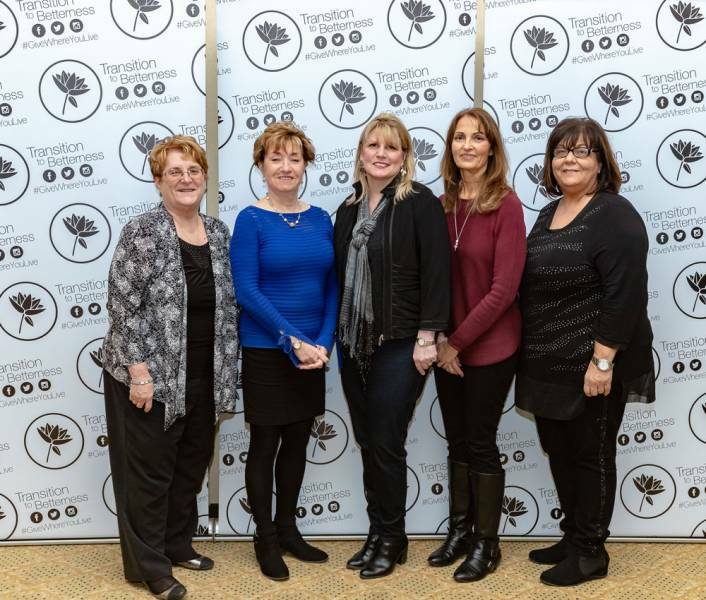 These wonderful partners have shown so much love for #T2B and go out of their way to provide #Comfort for patients and their families in Windsor Essex. We can’t thank them enough for taking over our Comfort Blanket program for 2018/2019!